The University of Worcester is proud to be a significant stakeholder and community anchor for business growth in Worcestershire. 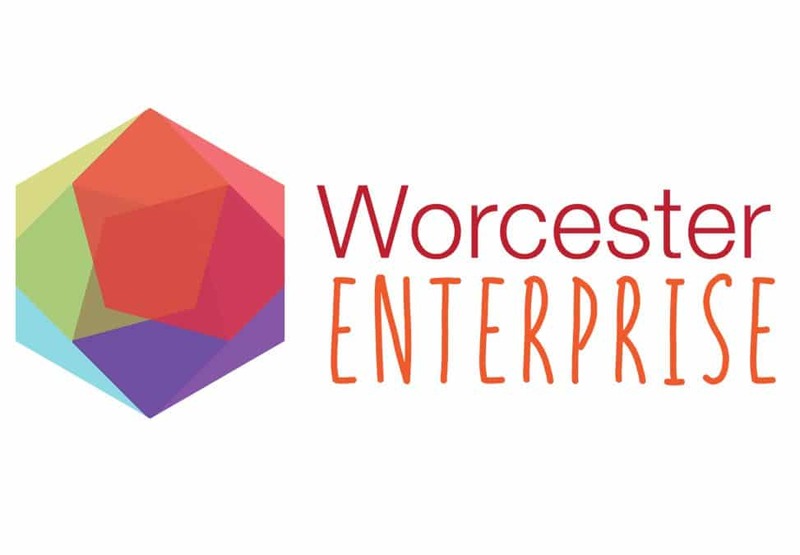 In line with the Universities ambitions in this area, we have developed the Worcester Enterprise brand. Worcester Enterprise aims to involve, inform and inspire students and the wider community in Worcestershire about doing business. This could range from simply learning a little more about business if you have an interest in it; right through to receiving support and signposting to develop a business idea, access to business working space when you put your idea into practice and access to the appropriate support you might need, thereafter, to grow your business. A Co-Working and Business Incubation space for local pre start-ups, and micro enterprises. Find out more aboutthe Business Incubation space by following this link. An Enterprising Worcestershire Summer Start-up Bootcamp programme which take place every July. This is a free business start-up programme that is available for any resident in Worcestershire if they are looking to start a business. An annual #Worcesterpreneur programme of events hosted by the University of Worcester, which aims to get to students, local business start-ups and community members together to learning more about business and doing business effectively. A weekly business ideas clinic run by local Entrepreneurs attached to the University of Worcester. The clinic is available to anyone who is keen to receive support to develop a business idea in the local area. A dedicated website worcesterenterprise.org. This site contains details of all of our programmes, resources and signposting information for users. We’d love to hear from you if you any of these opportunities sound of interest to you, or your business.